E. Michael Jones has produced some great material and his Culture War Magazine has been really excellent the last few issues - but he has never addressed an argument against or to you directly - preferring to let Shamir 'review' your book taking cheap shots and using legalistic terms like its treatment of certain Talmudic subjects was 'reasonable' as opposed to stating it was accurate - I also remember some writer addressing your argument that the Catholic Banks were charging interest in the form of loan 'fees' which your critic said was not interest but a loan 'origination fee' which is often considered, and it can be, profit taking on a loan. 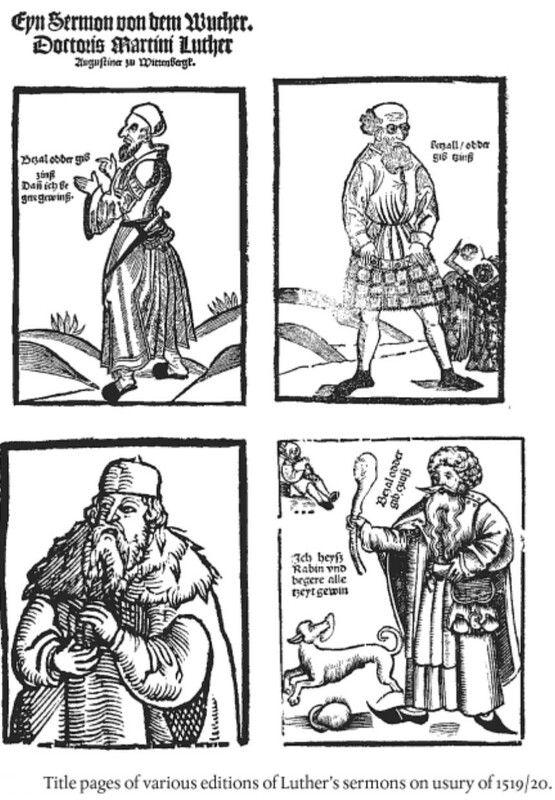 This truly disturbs me about Jones and his regular commentators - particularly given that even if we put usury aside - you have mountains of direct evidence that the Renaissance Church Hierarchy got knee deep in the occult and were obsessed with Egyptian obelisks and thought, among other things. It would just seem that no one wants to take a hard look at changes in RC Church doctrine and operations in the Renaissance could possible have been wrong. There is a third option that leads out of the dilemma between Jones and Hoffman that neither seem interested in. It is the recognition of the primary literary device used abundantly today by modernists within the Catholic Church. It consists of writing Catholic truth in such a way that most readers conclude error. It is a polished form of deliberate ambiguity. Vix Pervenit (1745) was a primitive example of it. 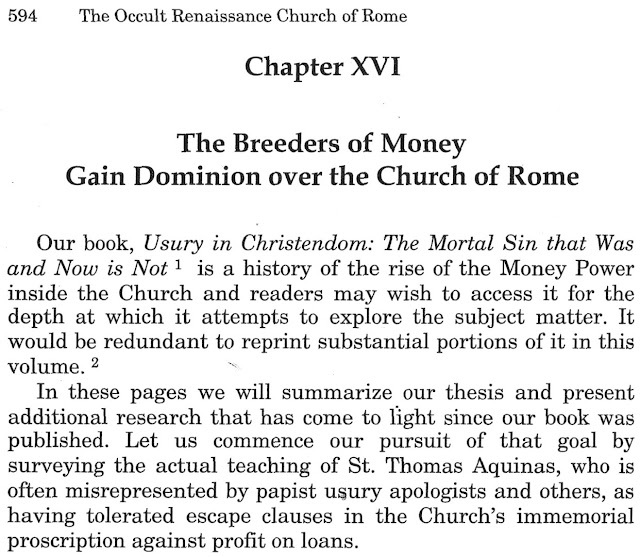 The encyclical, strictly read, upholds the immorality of usury qua usury. Its ambiguity is its mention, without adequate treatment, of extrinsic titles to more than the return of only the face value of a money loan. This is a technical area that deserves delicate treatment. Many in the Church have concluded, in harmony with Pope Pius VIII, that the State-sanctioned rate of interest is not usurious since the State has the competence to evaluate the threshold into usury. It would appear that the Church has been negligent in not studying the State's capacity to make this determination. This is not to deny the likely veracity of the claim that popes such as Leo X were not personally intent on twisting the Church's teaching. It is only to say that their ambiguities achieved the unsavory outcome of permitting the moral latitude that their sinful intentions were set upon, without explicitly changing the teaching of the Catholic Church. Michael Hoffman recognizes the hazards present in the matter of extrinsic titles, but incorrectly concludes that therefore extrinsic titles are an empty illusion invented only to validate usury. In some cases this claim is true, since an oversimplified view of extrinsic titles can lead to the impossibility of identifying usury anywhere, but it is not always true. 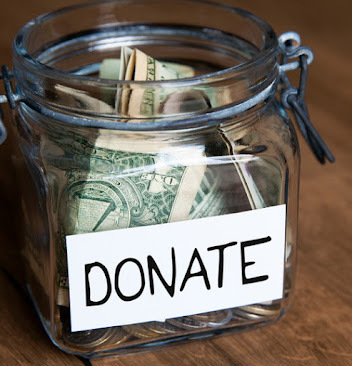 There can be valid extrinsic titles to more than the face value of a money loan. The problem is that there has been insufficient scholarship devoted to identifying their nature and limits. 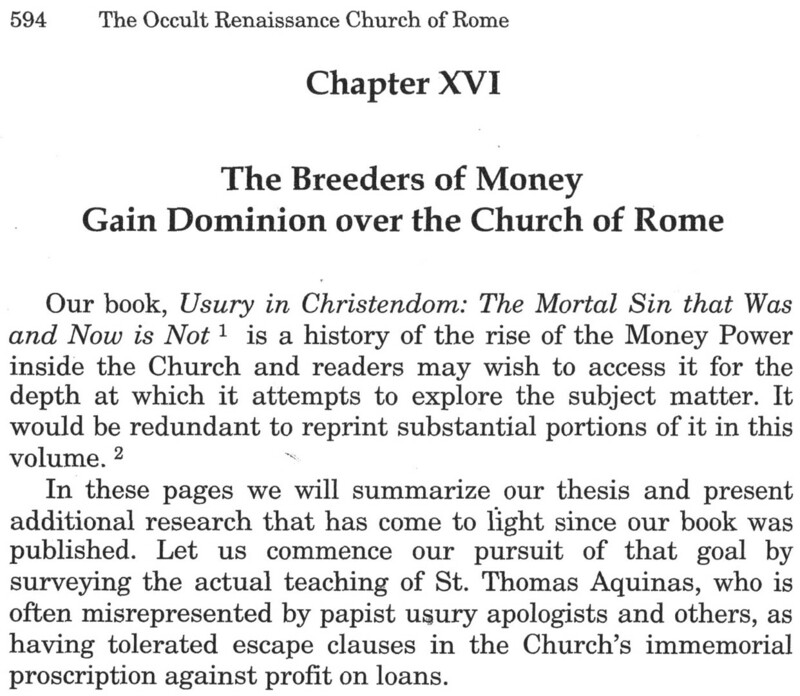 By contrast, there has been a considerable expenditure of intellectual effort applied to subverting the usury doctrine and as Hoffman has noted, it remains evident as the first major incursion of the heresy of modernism into the Catholic Church. Mike Jones on the other hand, errs on other extreme by neglecting to adequately analyse the methods of modernism and its prevalence within the Catholic Church. Jones is correct to note the the teaching of the Church has not changed, but he is negligent in not also noting that its transmission and dissemination has been effectively subverted. Both thinkers have made considerable contributions to this important topic, and they would do well to devote more effort to working together to synthesize their insights, than in arguing over their respective deficiencies. They share a common foe: modernism and its secular expression, and they are both extremely capable, but their intellectual enemies could do no more than delight over the amount of energy they expend on battling each other rather than their true adversary. Ignoring facts that uphold one's cherished beliefs is a human, not just a rabbinic characteristic. I once challenged you on twitter to simply admit that the genocidal and Jewish supremacist attitudes you observed in the Talmud were also present in the Torah. This fact is obviously true. You feigned ignorance. I suspect you will not allow this comment to pass. 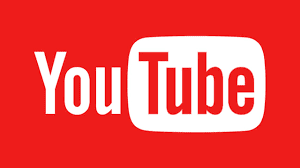 But I have videoed my posting and this time will show your dishonesty. Obviously true? I wrote a book of 1100 pages (“Judaism Discovered”) to in part refute this persistent allegation. When you allege that the first five books of the Old Testametn (“Torah”)t, which the Talmudic rabbis nullify and despise, is synonymous with the Talmud, you are indicting Jesus Christ. He and His apostles quoted the Old Testament approvingly hundreds of times. Was He possessed of “Jewish supremacist attitudes”? If you don’t study your opponents’ books, you can't detect the holes in your argument and the sophisms in your mind. The fact that someone quotes the Old Testament approvingly, _Jesus and his Apostles included_, doesn't make all that is written in the Old Testament either laudable or impervious to criticism, or condemnation. I will not enter into details; suffice it to say that Yahweh, the Elohim of the Israelites, _made by them to their image and likeness_, is a loathsome, revengeful, racist, zealot, genocidal psychopath. Mauro Biglino is right in pointing out that Yahweh was a second or third rate Annunaki that had chosen and ruled despotically over the members of a particular Hebrew family, those of Abraham. For non-Christians that would be true. For Christians to believe that the Divine Father of Jesus Christ, YHVH, is a "is a loathsome, revengeful, racist, zealot, genocidal psychopath,” would be impossible. If your argument is intended for non-Christians that some, perhaps, will accept it. For Christians it is a rehash of the ancient heresy of Marcion. Really, Moses knew that Yahweh was not almighty? Where is the evidence for this extraordinary claim? Here’s another from the author: “…we cannot help expressing our disappointment at the apparently definitive loss, of an extra-Biblical book called the “Book of the Wars” of Yahweh (quoted in Numbers 21:14) that perhaps could shed some light on the concreteness of the wars fought by this Elohim in the name of the privileged pact he had made with these people. Evidently? To whom is this evident other than enthusiasts? This is how he argues: proceeding from a speculation, he then conjures it into an alleged fact. He’s writing science fiction, not history. Biglino assumes, (supposes/speculates) that Numbers omits the events in the 'Book of the Wars', because his readers "must have been well aware" about those events. This unique reference to such a book can rightly be considered as an example of an apaxlegomenon. For instance, if a lecturer, addressing an American audience, incidentally makes a reference to 9-11, he justifiably may not feel compelled to elaborate on what 9-11 was all about. from the god that the Pharisaic Judaeans called father and that Jesus said was Satan. Those three gods are different from the God that Jesus called Father and came to give testimony. 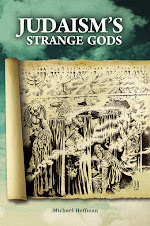 Those three gods are different, as Jesus message of brotherly love and forgiveness is different from the pathos and ethos laid down in the Old Testament; from the tyrannical commands of Yahweh and his interaction with his chosen tribe, of which Biglino gives many illustrations. "A Judaic claims the Talmud is against usury". The Judaic's claim is partially right. 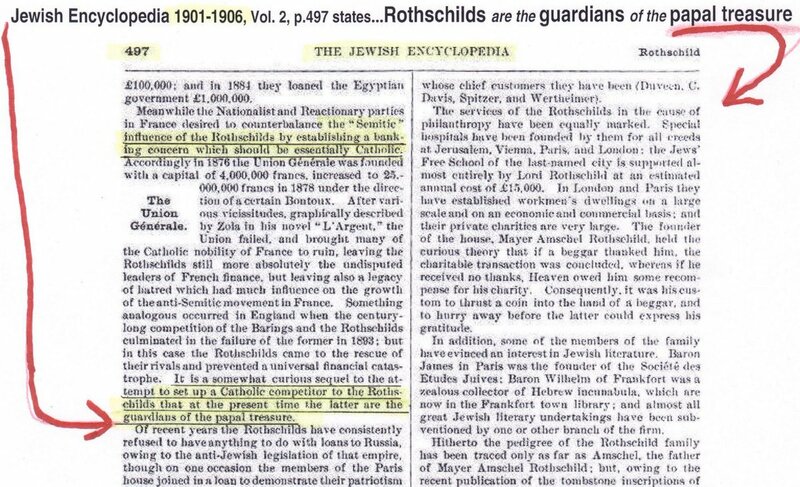 The Judaic's statement would have been totally right had he said that the Talmud forbids usury among Jews, but permits it among Gentiles. Judeans are experts at deceiving Gentiles by telling them partial truths.